Besides being a better display, it’s going to be much bigger than what you’re used to, too. 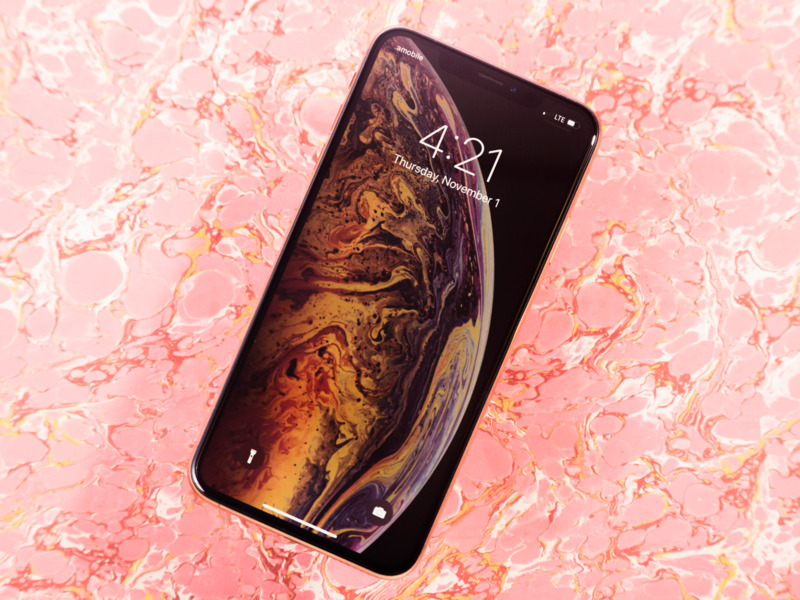 It’s the largest display of any iPhone, ever, and goes nearly edge-to-edge (save for the notch at the top, and some thin bezels along all four sides). When I compared my iPhone 6S to the iPhone 8 Plus last year, I was taken aback by how little difference there was between the two cameras, which were two generations apart. While the 8 Plus won in a few situations, there wasn’t enough of an improvement to warrant buying the new device for the camera alone. I’ve been using the XS Max for about a week, and every time I switch back to my own phone, I’m disappointed by how my photos look. The camera isn’t as sharp and it doesn’t perform half as well in low light, and the colors look dull. Plus, my old phone can’t do things like portrait mode on both the front and rear cameras.